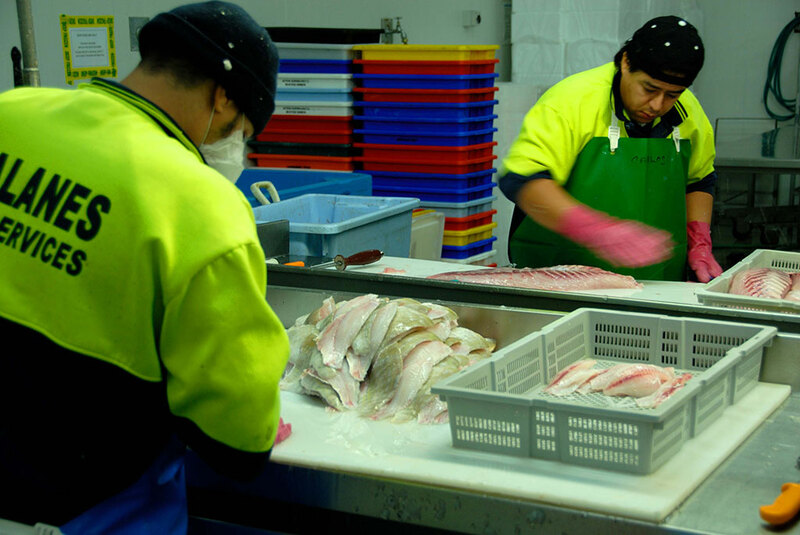 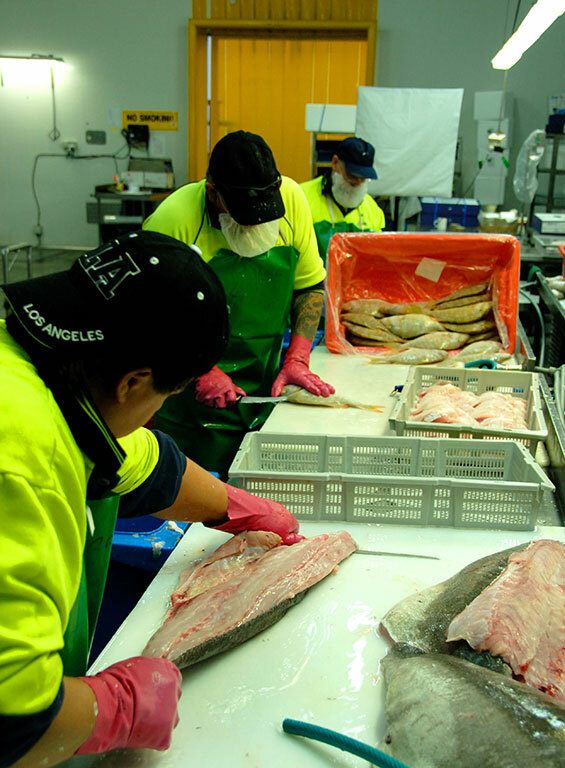 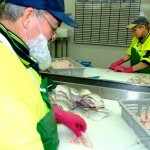 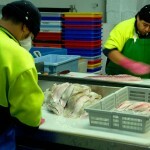 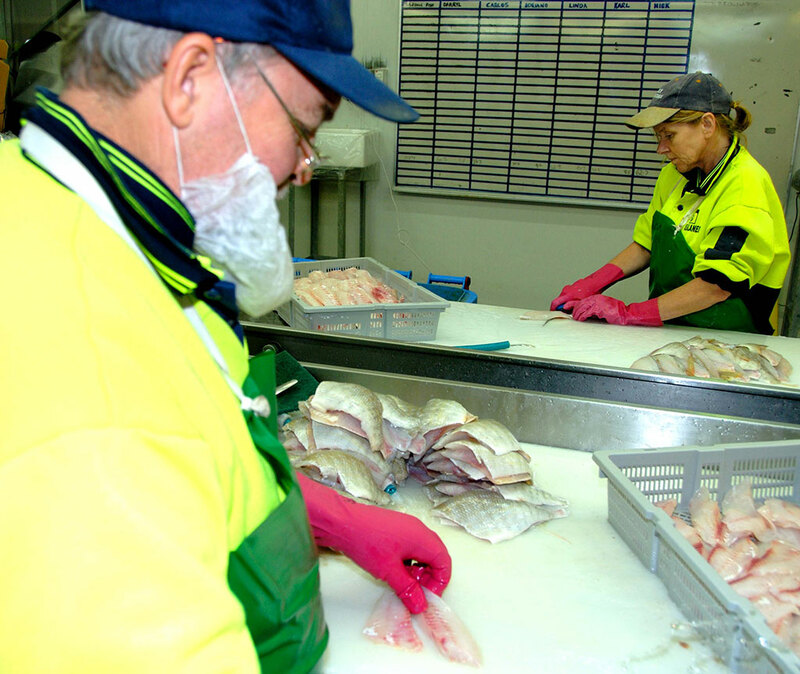 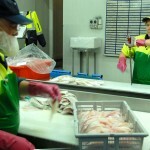 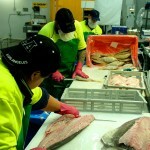 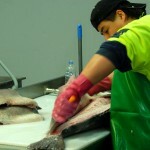 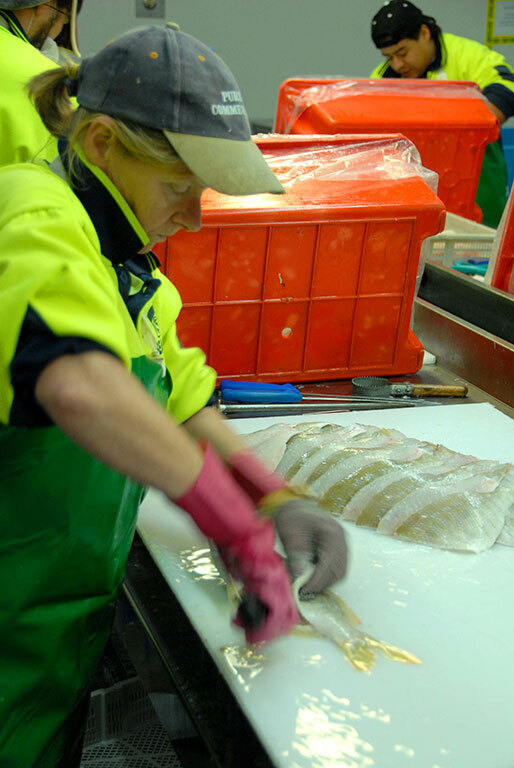 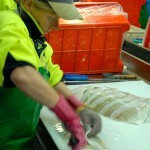 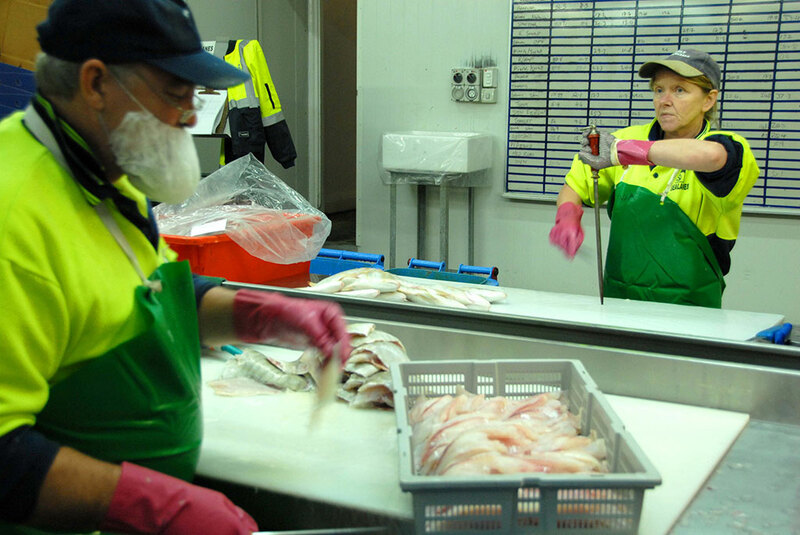 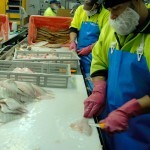 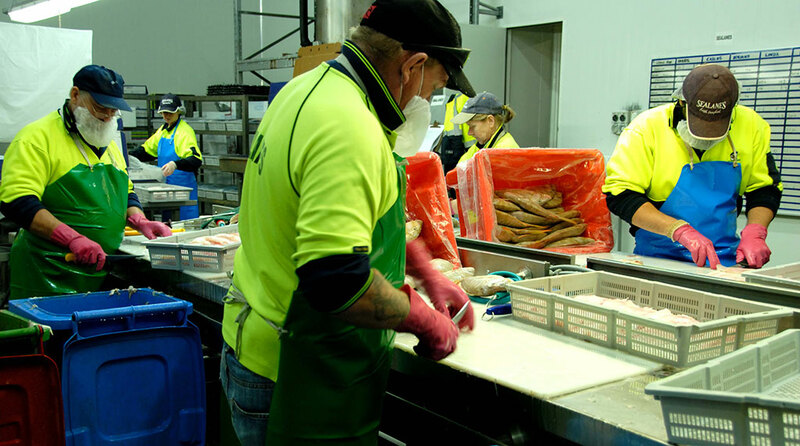 Receiving fresh seafood daily from fishermen up and down the West Australian coast. 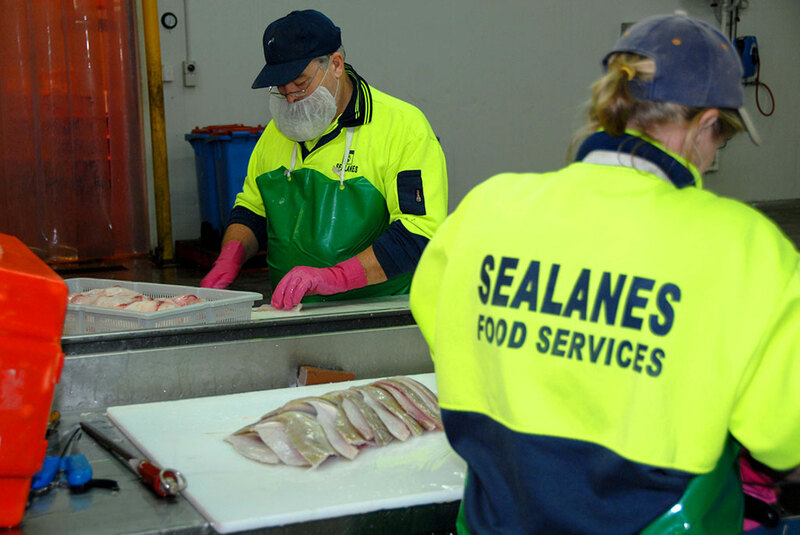 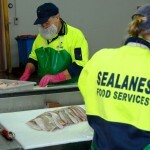 Sealanes provides the highest quality fresh seafood to all its clients from our famous Sealanes Retail Shop to Perth’s best restaurants and 5 star cruise ships. 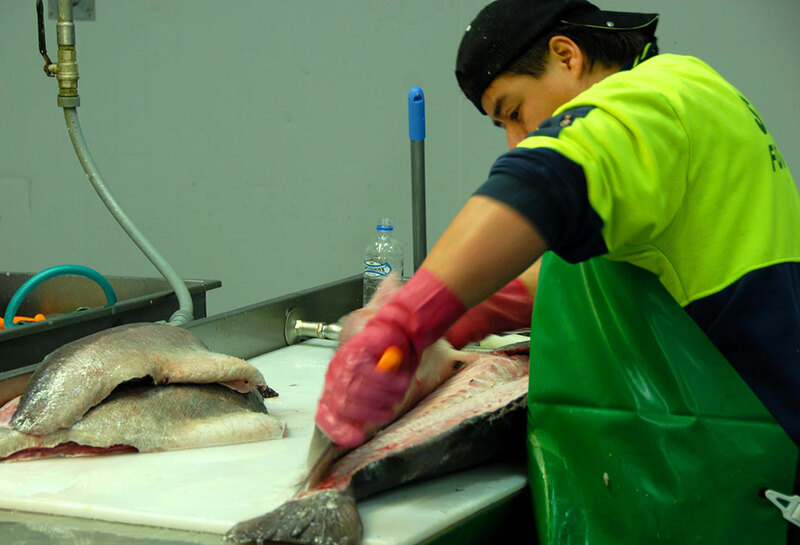 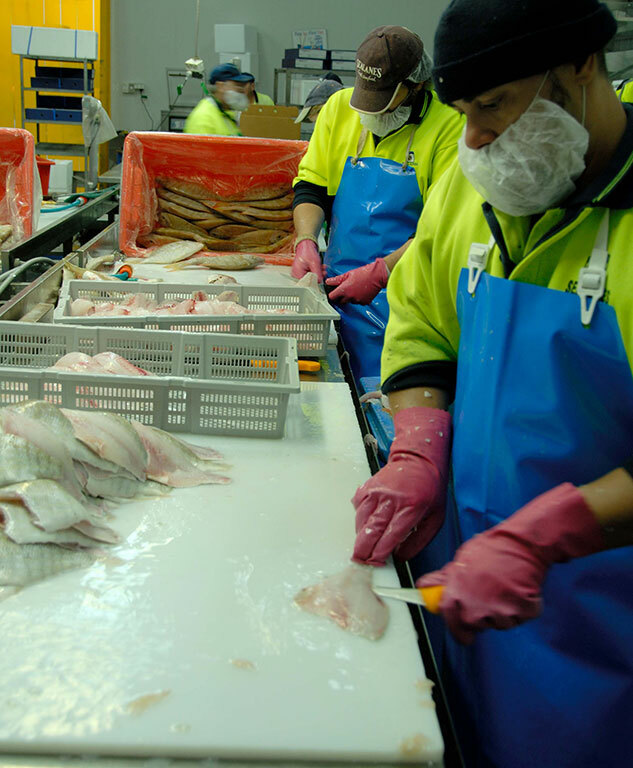 We are Fully HACCP Certified ensuring optimum temperature control and food safe standards are maintained all the way from the Fisherman to the plate!